TOPEKA, Kan. (KSNT) - Topeka police are searching for the shooter involved in a Saturday night shooting in West Topeka. Officers say they responded to a call just before 9 p.m. at 1192 SW Hillsdale. Emergency crews rushed the person who was shot to the hospital. They are suffering from life threatening injuries. Officers are on the lookout for someone in an old dark SUV. If you have any information about the shooting police ask that you call them at (785) 368-9551. 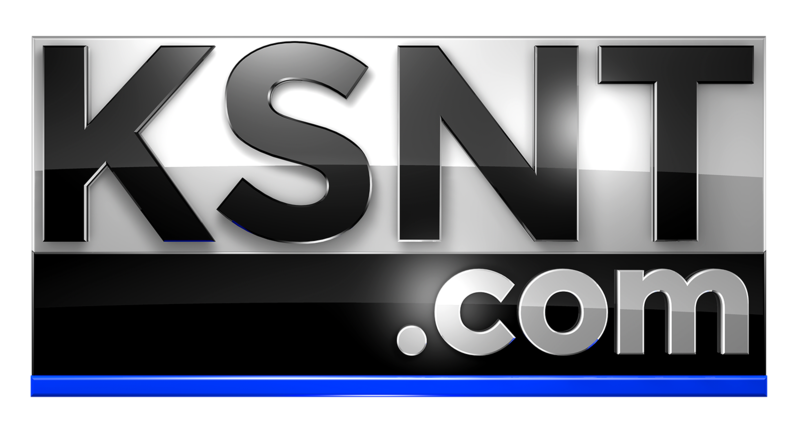 KSNT News has a crew on the way to the shooting and will update this story with any new details as soon as they become available.